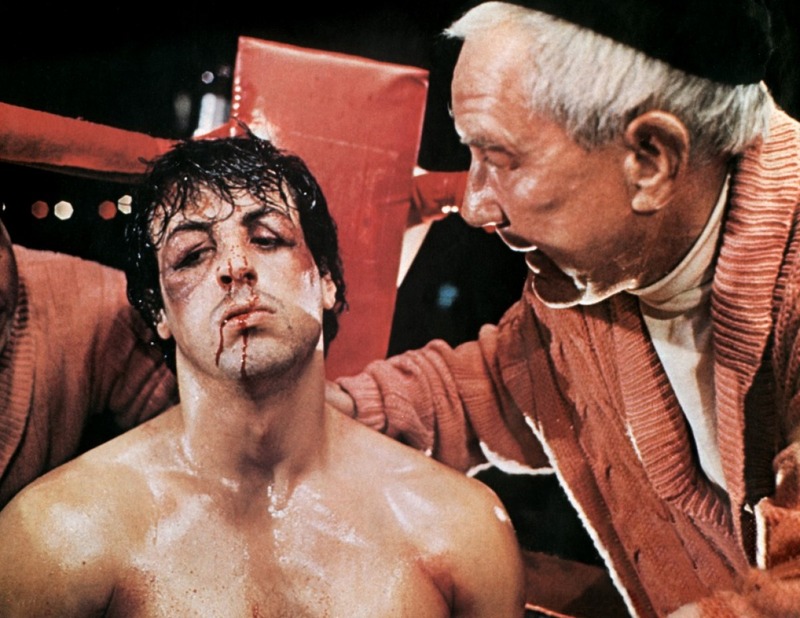 Happy Birthday to Sylvester Stallone! The Italian Stallion turns 67 years old today. 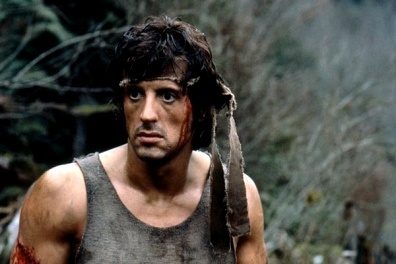 When I think of Sylvester Stallone, I think of his characters Rocky Balboa and John Rambo. 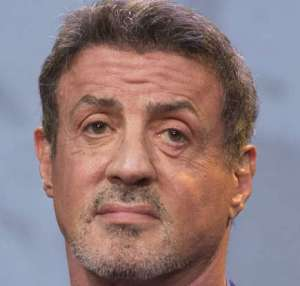 Balboa is from his 5 Rocky films, beginning with Rocky (1976) and Rambo is from his 4 Rambo movies, beginning with First Blood (1982). In more recent years, Stallone has gathered together his fellow aging action heroes. They have all banded together to form The Expendables trilogy. The Expendables (2010) started it all. 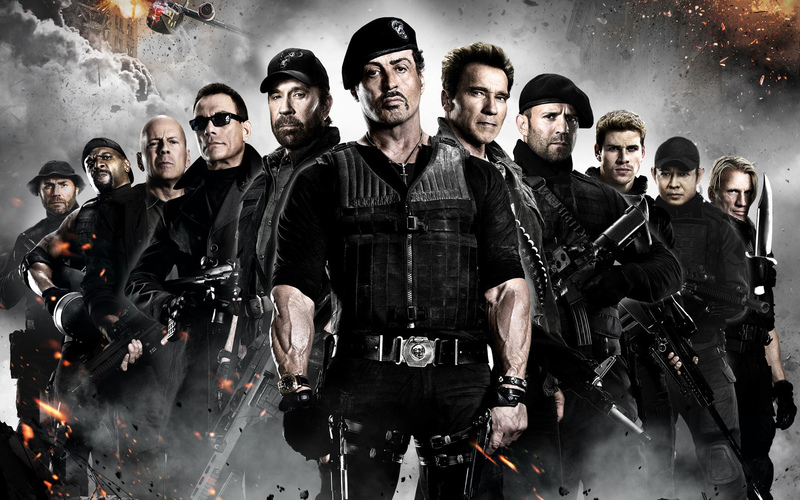 The Expendables 3 is planned to release in the summer of 2014. Click here for Stallones Big Question for Chuck Norris. It appears as if old age is not going to slow down Sylvester. He is 67 and he continues to make action films. This October he will be trying to break out of prison with Arnold Schwarzenegger in the movie Escape Plan (2013). This Christmas Stallone will be boxing Robert De Niro in the film Grudge Match (2013). The Italian Stallion vs. The Raging Bull. That promises to be a Christmas present worth waiting for. My money is on Rocky.